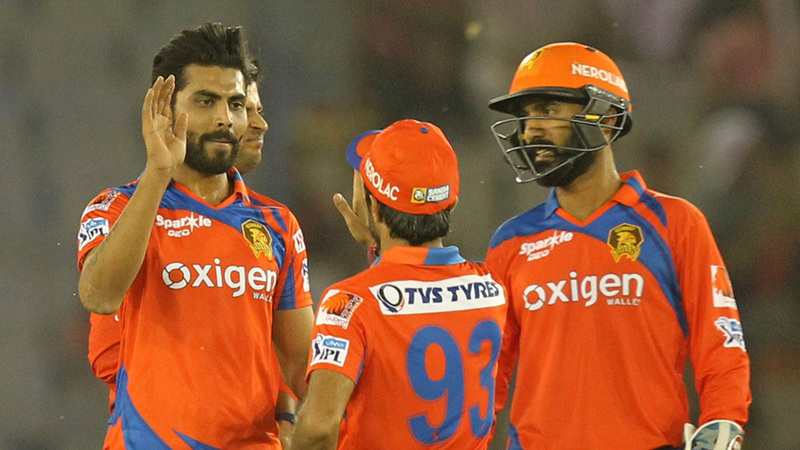 Aaron Finch and Dwayne Bravo helped Gujarat Lions ease into the IPL with a thumping win against Kings XI Punjab in Mohali, the third one-sided affair of the season in three games. Barring the first over, Lions were in total control of the 162 chase after Finch set it up with his first IPL fifty since 2014. Brendon McCullum, fresh off a whirlwind ton in his last Test, danced down the track off Sandeep Sharma in the first over with keeper Wriddhiman Saha standing up. Sandeep, though, anticipated a forward shimmy and bowled the perfect outswinger to leave McCullum stranded. 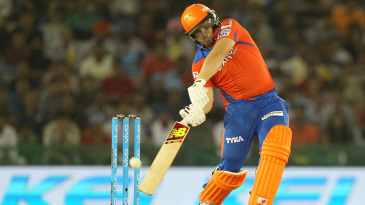 Finch and Suresh Raina then took the attack to the pacers, both capitalizing on loose deliveries along with intermittent swipes.